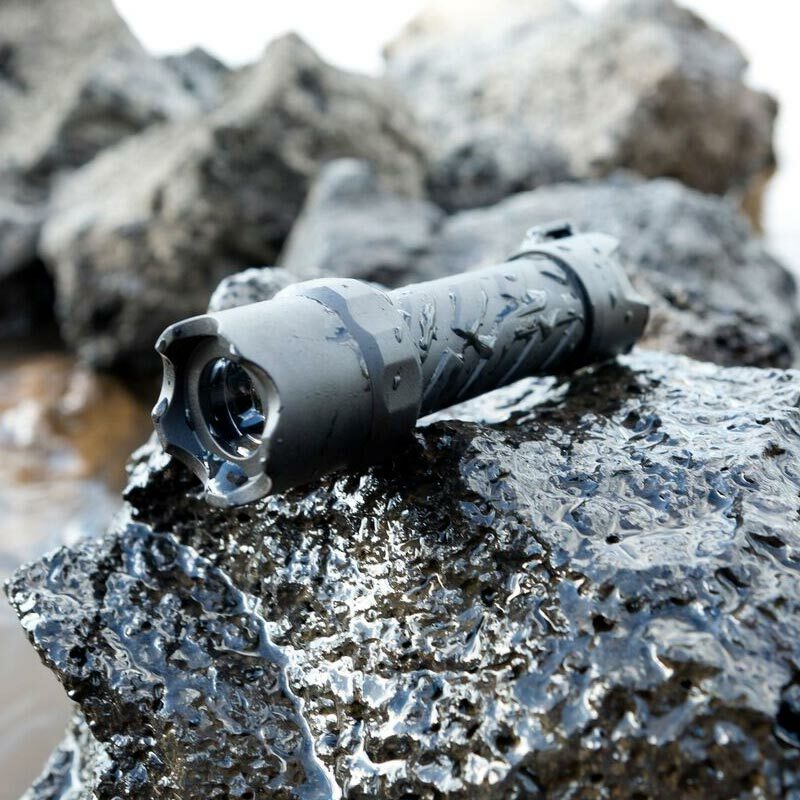 Coast Polysteel torches are waterproof, drop proof and crush proof. 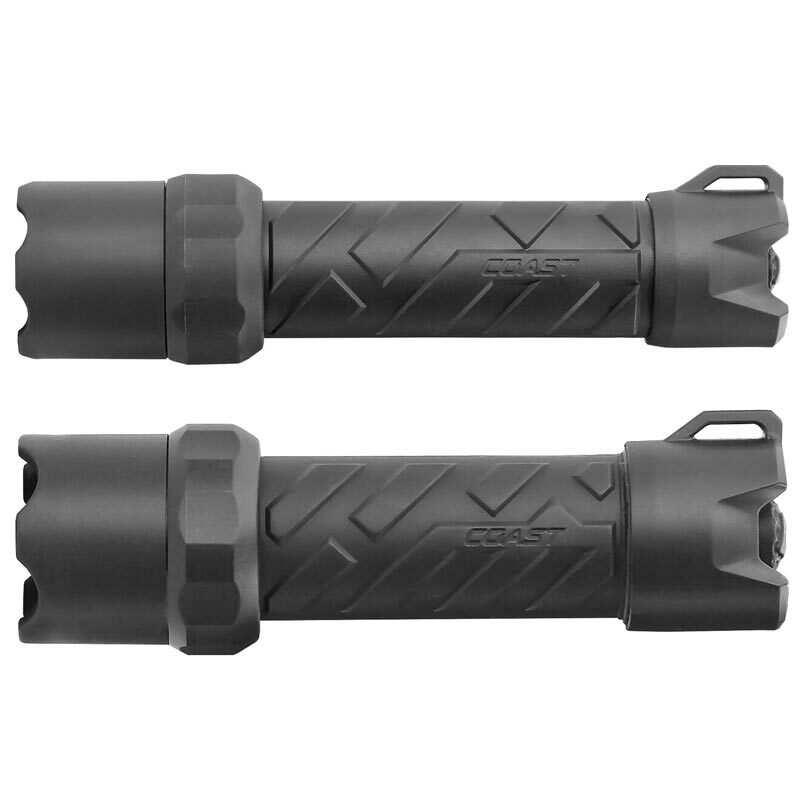 The rugged poly-nylon over stainless steel core makes them perfect for all weather outdoor use. 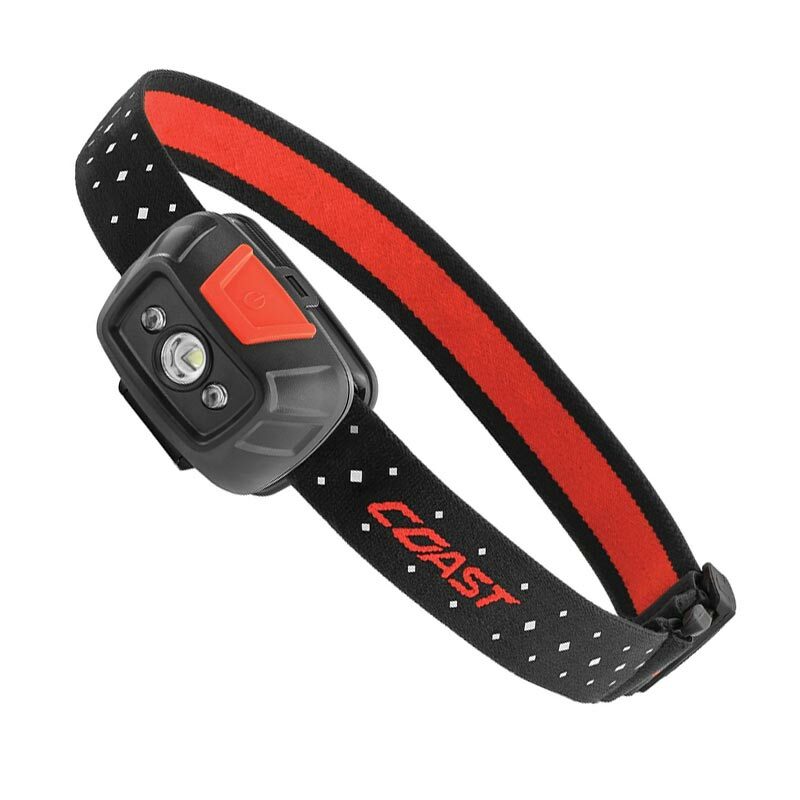 With Coast’s commitment to quality, the Polysteel 400 Flashlight is impact resistant, waterproof and its LED is virtually unbreakable. 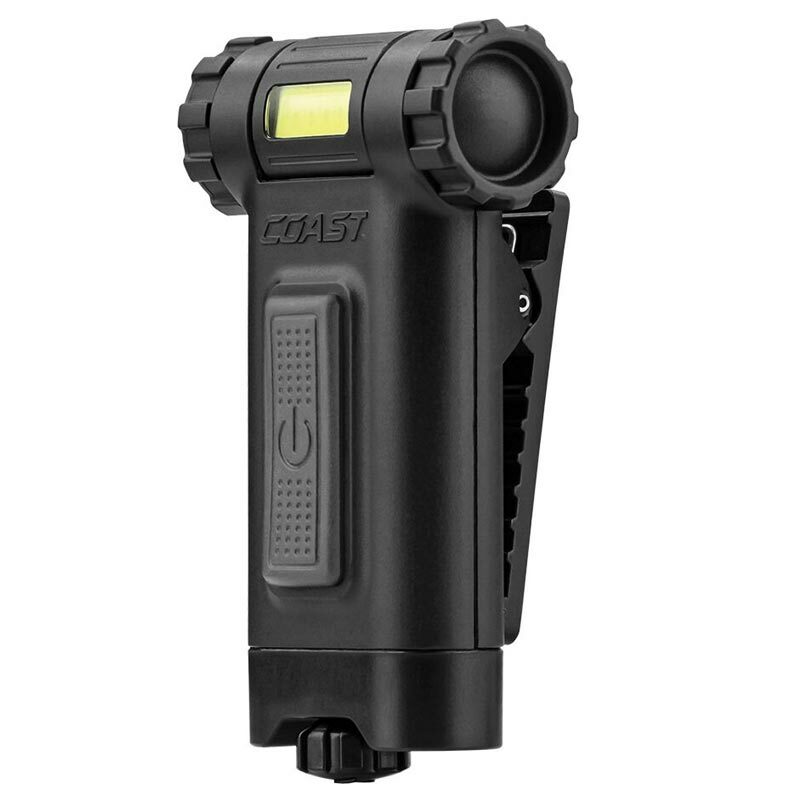 The Polysteel 400 Flashlight is backed by Coast’s 5 year warranty against defects in materials and workmanship. Tested and rated to ANSI/FL1 standards. 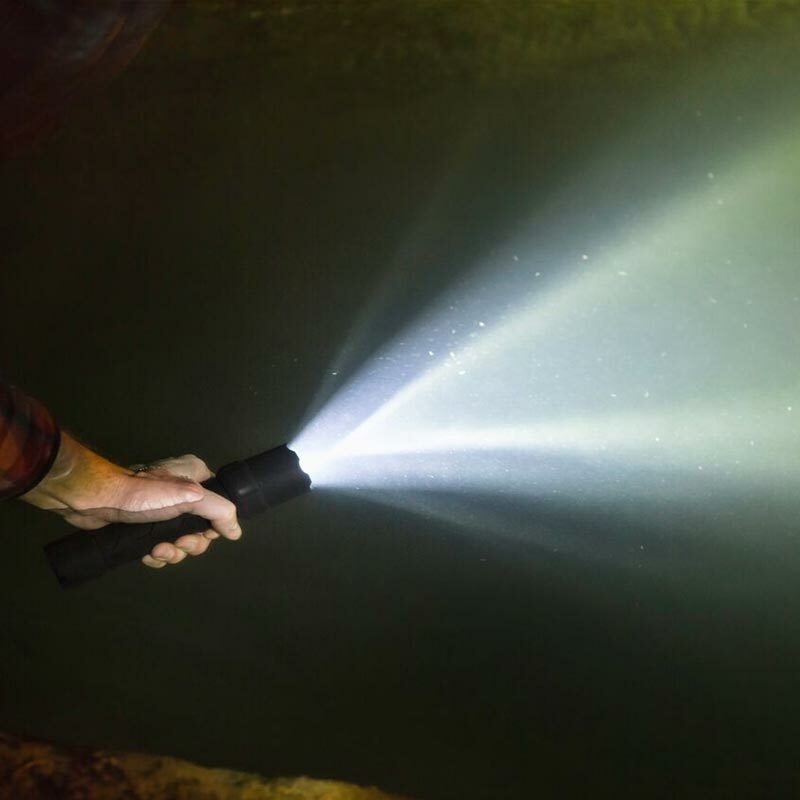 With Coast’s commitment to quality, the Polysteel 600 Flashlight is impact resistant, waterproof and its LED is virtually unbreakable. 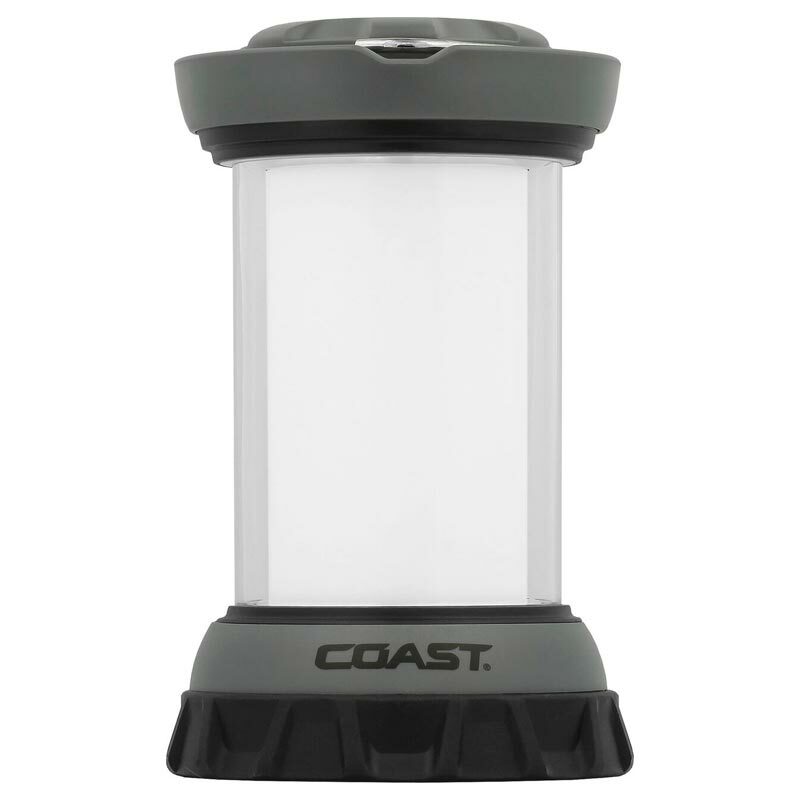 The Polysteel 600 Flashlight is backed by Coast’s 5 year warranty against defects in materials and workmanship. Tested and rated to ANSI/FL1 standards. HIGH | MEDIUM | LOW: Control your light power with the push of a button. Cycle between full light, medium light and low light options. 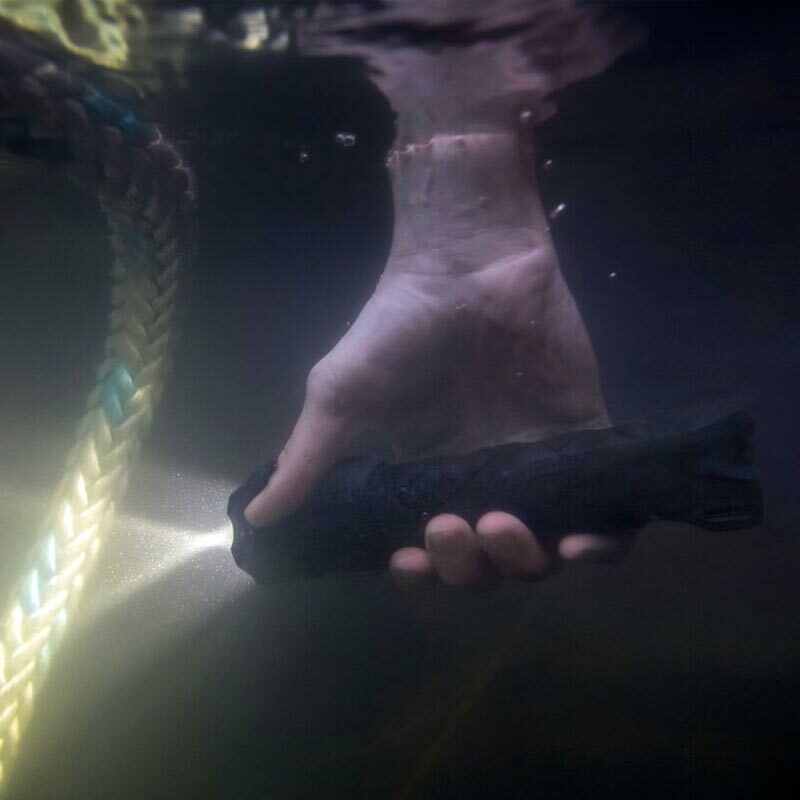 WATER PROOF: This product is waterproof to 3 meters for at least 1 hour. Verified IPX8 by the ANSI FL1 Standards. DROP PROOF: This product can survive a drop from a height of 3 meters. Verified by the ANSI FL1 Standards. 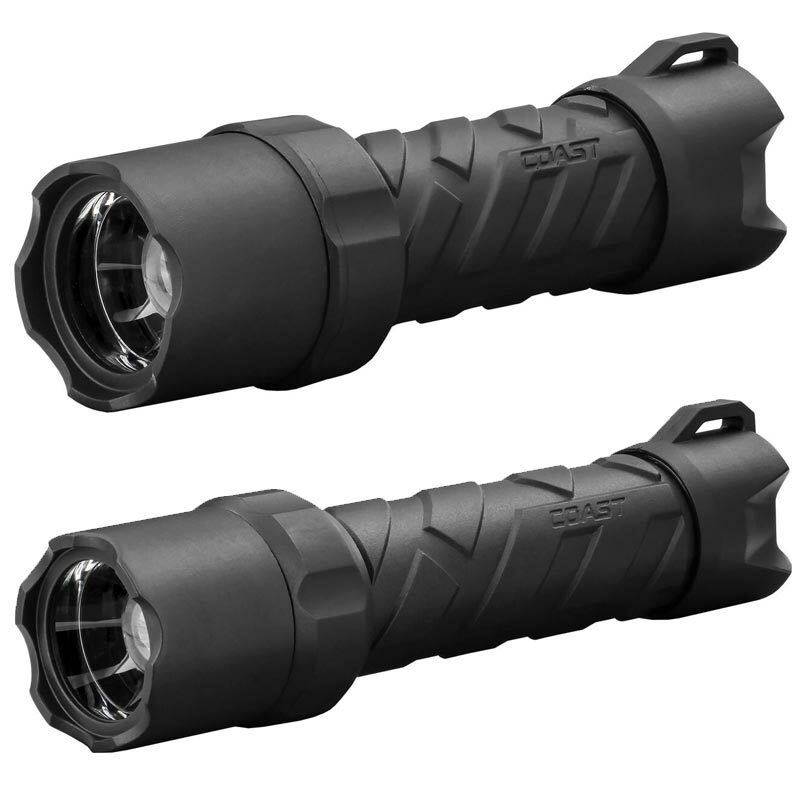 CRUSH PROOF:Durable fiberglass-reinforced polymer over a stainless steel core creates a flashlight capable of serious, professional level use.